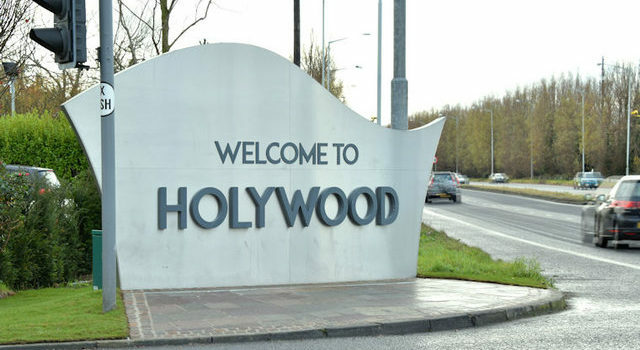 How can we give Holywood’s children and young people the best start in life? 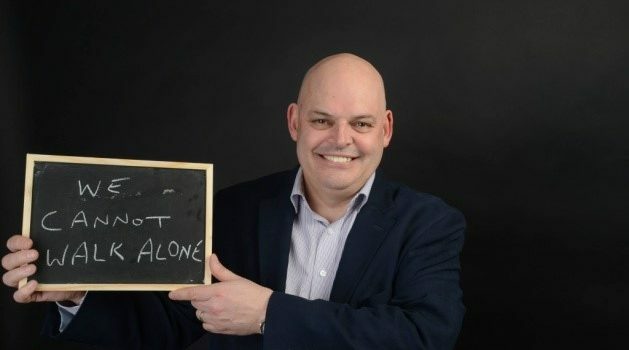 For some time the disconnect between our politicians and the electorate has been getting bigger, we see this not only in Northern Ireland, where the ongoing political stalemate has created well documented challenges, but also in the wider UK constituency. Copyright © 2019 One Small Step Campaign. Powered by WordPress. Theme: Spacious by ThemeGrill.